This blog was written by Danika Willis and Ben Cudbertson, the project volunteers. 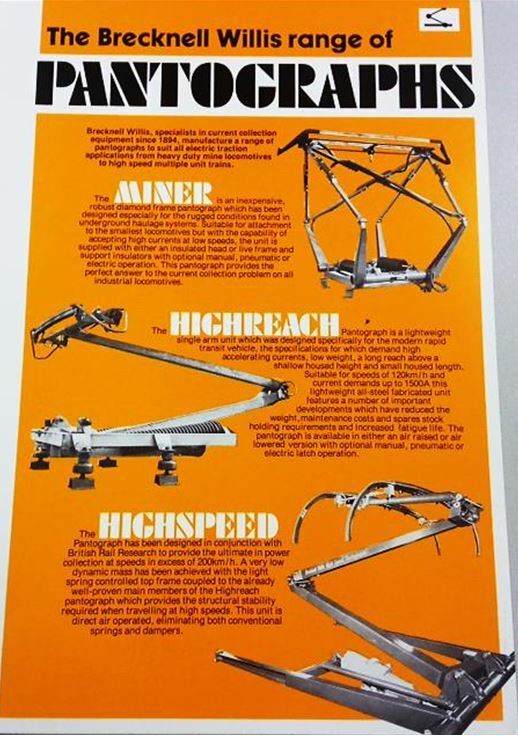 The GEC Traction archive contains many quirky and unusual adverts. Here are just a few of our favourites, selected for the humour, vivid colours and graphics. 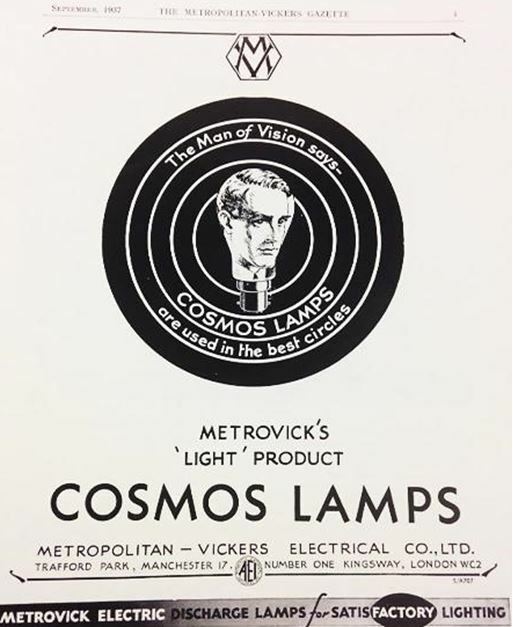 Metrovick’s Cosmos Lamps’, Metropolitan Vickers Gazette, 1937. 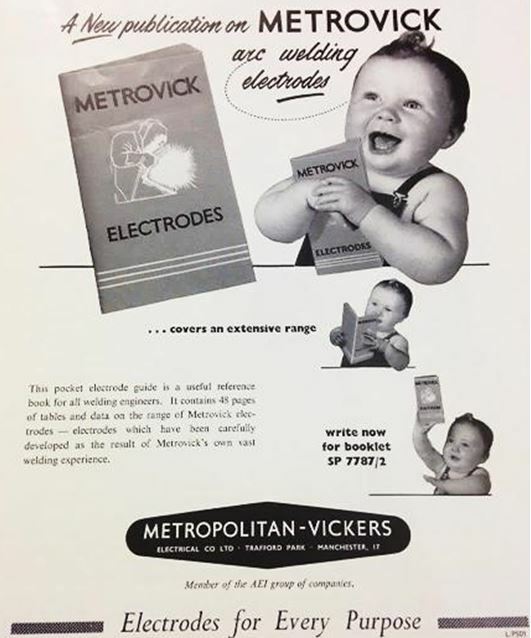 ‘Electrodes for Every Purpose’, Metropolitan Vickers Gazette, 1937. 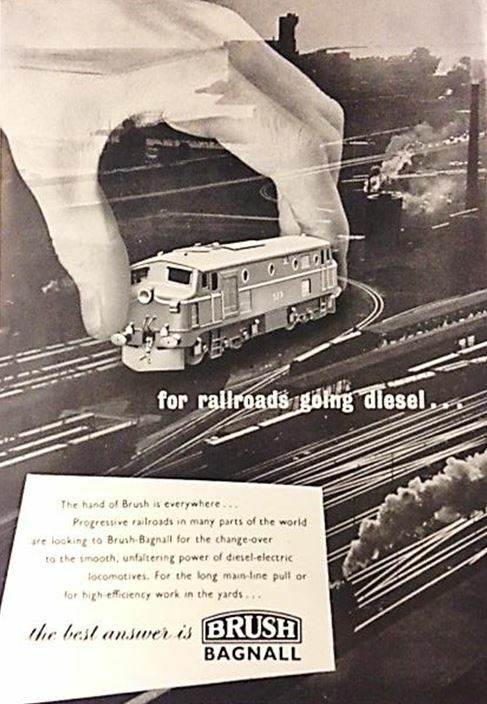 The best answer is Brush Bagnall’, Diesel Railway Traction Gazette, 1952. 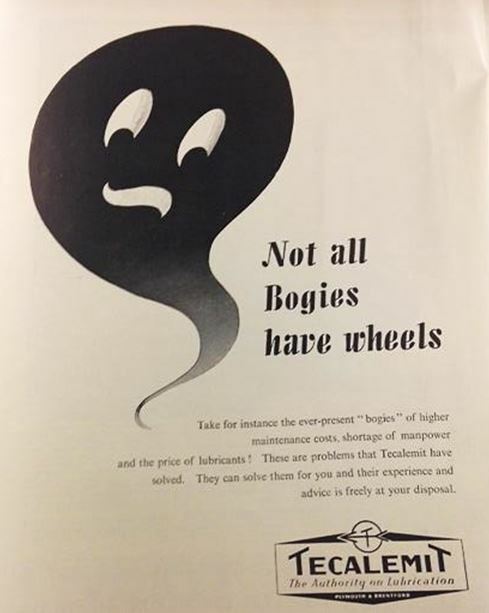 Not all Bogies have wheels’, Diesel Railway Traction Gazette, 1952. 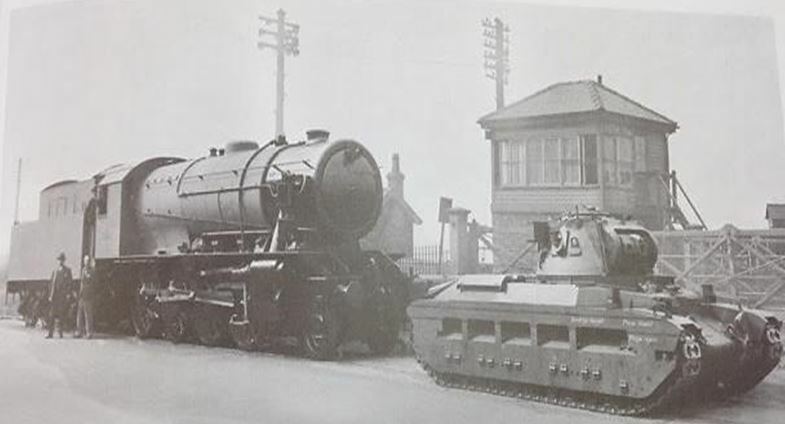 Vulcan Foundry produced ‘Matilda’ tanks and over 500 ‘Austerity’ locomotives for use during World War Two, Metropolitan-Vickers Gazette. C. 1940s. 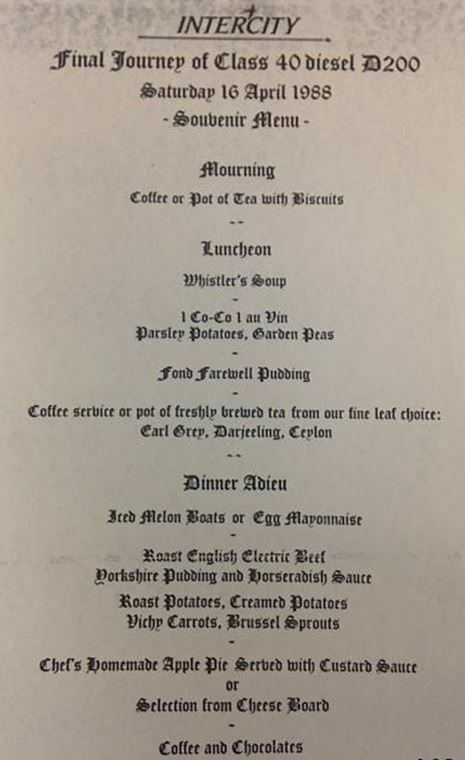 InterCity’s final journey souvenir train pun menu, 16th April 1988. 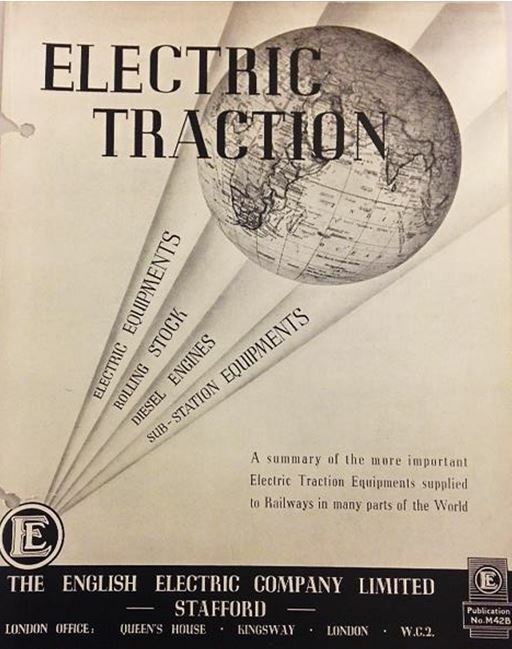 Electric Traction Equipment’, English Electric Company Publication, No. M42B. The GEC collection is not yet available to the public, however if you would like to find out more information please contact Search Engine or the GEC Project Archivist.